There’s plenty to gripe about with Seeso, NBC’s new comedy platform—it buffers too slowly, the most exciting promised content hasn’t been released yet, it costs slightly more than a cup of coffee, blah blah blah. Where it excels, though, is in providing a wealth of fresh stand-up you otherwise couldn’t see unless you live in New York or Los Angeles. There’s hours of material to dig through, in shows like Funny As Hell and The UCB Show, as well as full-length specials. 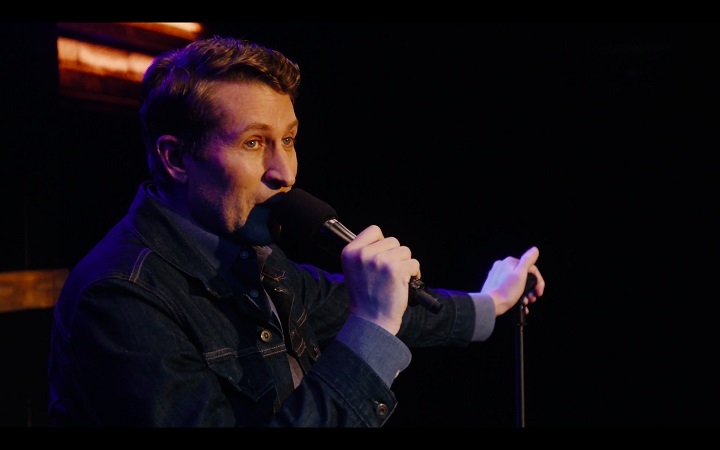 But since you don’t have hours to dig, here are ten of the best stand-up performances on Seeso today. 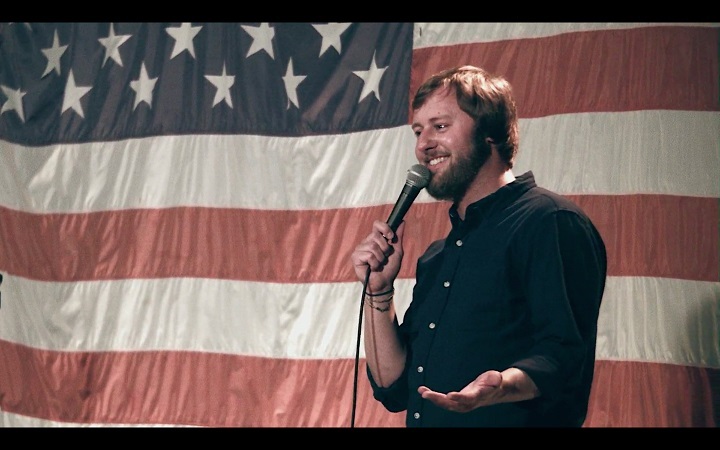 Rory Scovel’s one of the best in the game. What else is there to say? Until now, his fans have had to click through one Youtube clip after another to get their fill, but those days are no more. His first special, filmed in his home state, is formally daring, consistently funny, and the most Scovel you’ll find in one place. If you don’t watch anything else on Seeso, this alone is worth the $4 subscription. 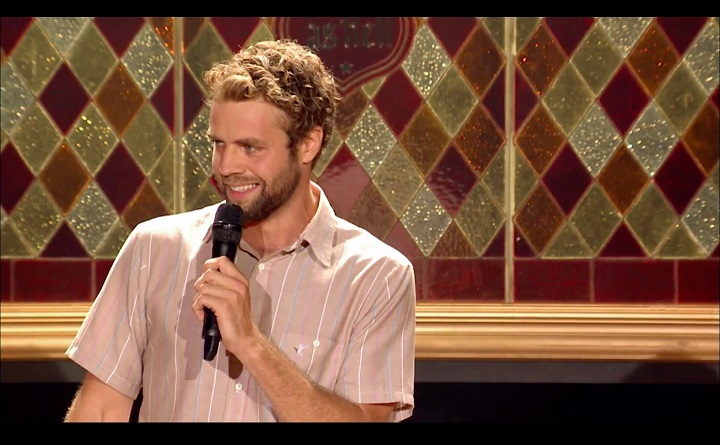 Brooks Wheelan performed this set a week after his untimely departure from Saturday Night Live, and it’s evident why he’s enjoyed such immediate (and lasting) success as a stand-up. His stories here, about rodents of varying size—a rat in the subway, a mouse in his apartment, an opossum in his childhood home—are an unusual blend of realism and whimsy, delivered with the slight drawl and manic demeanor that make Wheelan such an unforgettable performer. His material is as unpredictable as his performance—reassuringly measured in one moment, delightfully unhinged in the next. Keep your eyes out for his new hour sometime in the next year. A writer for Late Night with Seth Meyers and formerly for Totally Biased with W. Kamau Bell, Nancherla has a lackadaisically existential—unless it’s existentially lackadaisical?—style that’s eminently watchable and deeply refreshing. She covers well-treaded ground here, discussing the various ridiculousnesses of New York life, but her modest, confessional spin steers well clear of cliché. 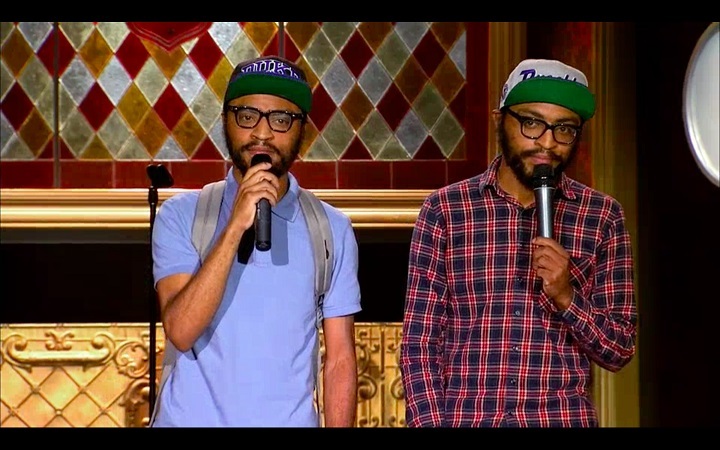 One of the Lucas Bros—look, I don’t know if it’s Keith or Kenny—is just casually wearing a backpack during this entire set, which is pretty representative of their comedy in general: what they’re saying is often less funny than the mere fact that they’re saying it. The duo’s trademark deadpan is in fine form here, as they discuss the ludicrousness of their father’s philosophy degree—obtained in prison—and the surreality of getting fired at the same time as one’s twin. 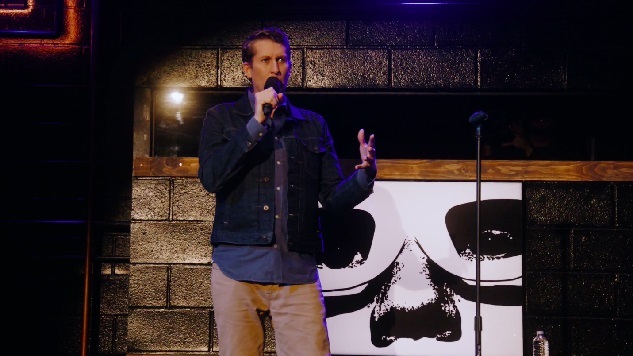 Leave it to the Comedy Bang! Bang! host to pull off what nobody else can: a stand-up set that successfully satirizes stand-up sets and is also, on its own, a successful stand-up set. He invites the audience to help test material for a show the following night, a simple frame that allows him to pick off one trope after another—from autobiographical humor (“I was born in the ‘70s, but, this is a funny story, I wasn’t circumcised ‘til the ‘90s…”) to audience participation. He digs the rabbit hole so deep we eventually forget we’re even in it, a trick he spins into an extremely satisfying payoff—no spoilers.